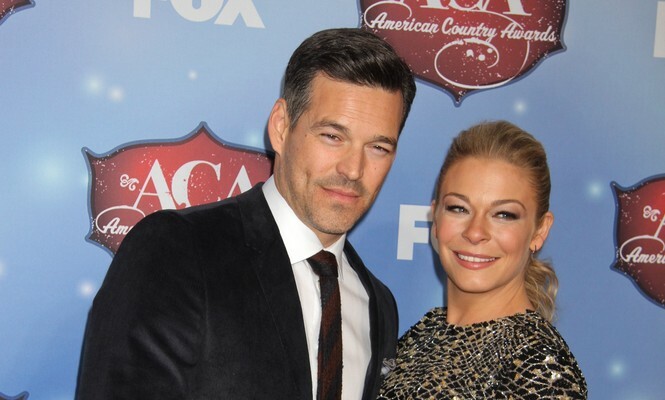 According to singer LeAnn Rimes and her family, it’s beginning to look a lot like Christmas! According to USMagazine.com, Rimes uploaded an Instagram photo on Monday depicting her husband Eddie Cibrian and her stepsons at a tree lighting event at The Grove in Los Angeles. For Rimes, it is going to be a good holiday season! What are three unique ideas for family holiday photos? 1. In the snow: Live where it is a little cold? Go out when the snow is falling and indulge in a winter scene. Dress in bright colors so you make the pictures pop! 2. On the beach: If you live near the beach dress in holiday colors and go on the sand. The pictures will have the sun glow and ocean in the background. 3. In the city: Go into a local city and have a fun photo shoot while on the streets with all the different decorations all around. The pictures will be lively! Share your own tips below!